Jackie Haughey, Citizens information tells John all about matters which they advocate for on behalf of the public. 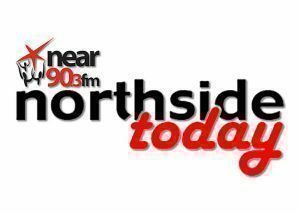 Aidan Herron chats to John about a new book on Ardgillan House and contains information and photographs of teh house. All proceeds are going to Ardgillan for the continued upkeep of this lovely house. Ciaran Campbell Mandate Divisional Organiser joins Noel to discuss Tesco Workers in two stores vote for strike ahead of Christmas due to breaches in agreements. Episode 67: What does the man or woman on the street think Christmas is about? Join Anthony And Paul as they take to the streets to find out. Tom Cullen Director of ISMI joins Donie to discuss the fall in sales of new cars and the effect of a devalued sterling on the Motor trade as an uncertain Brexit looms.